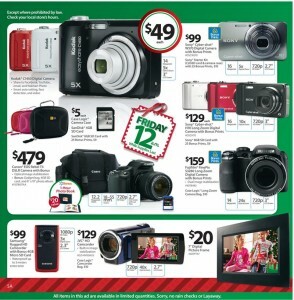 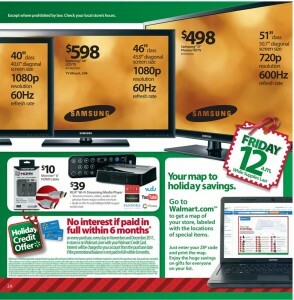 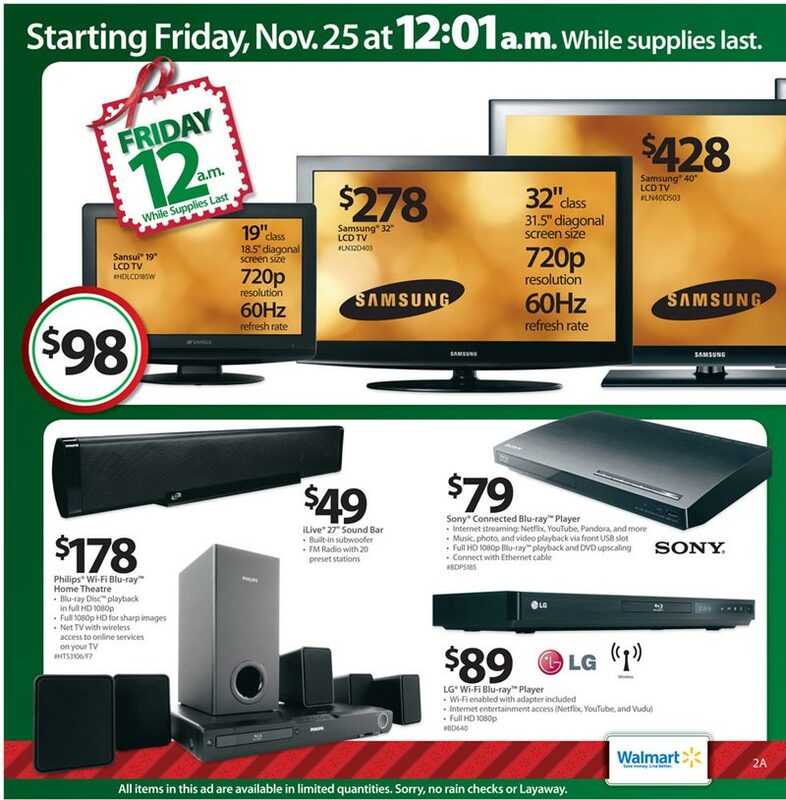 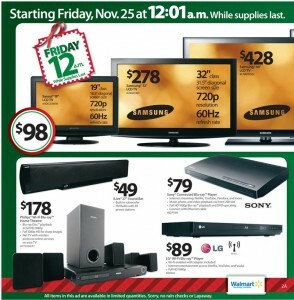 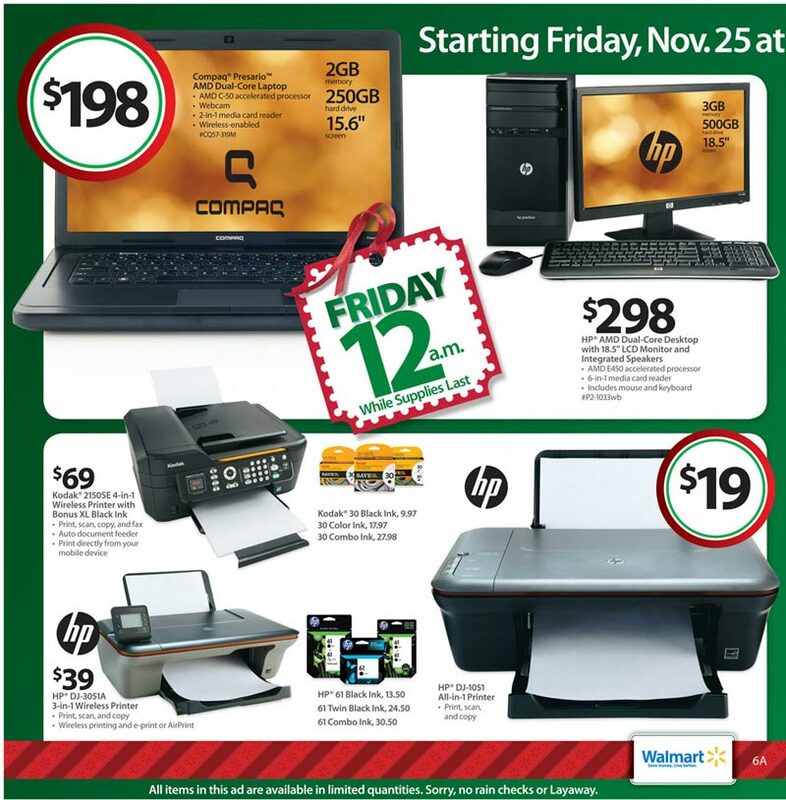 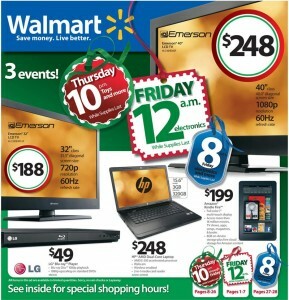 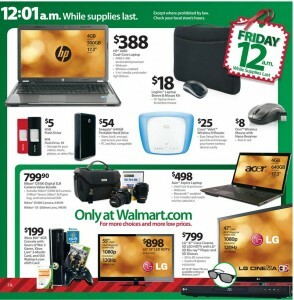 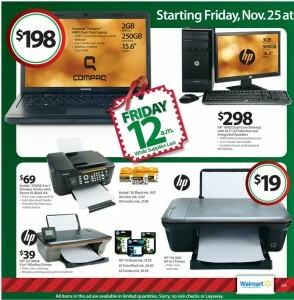 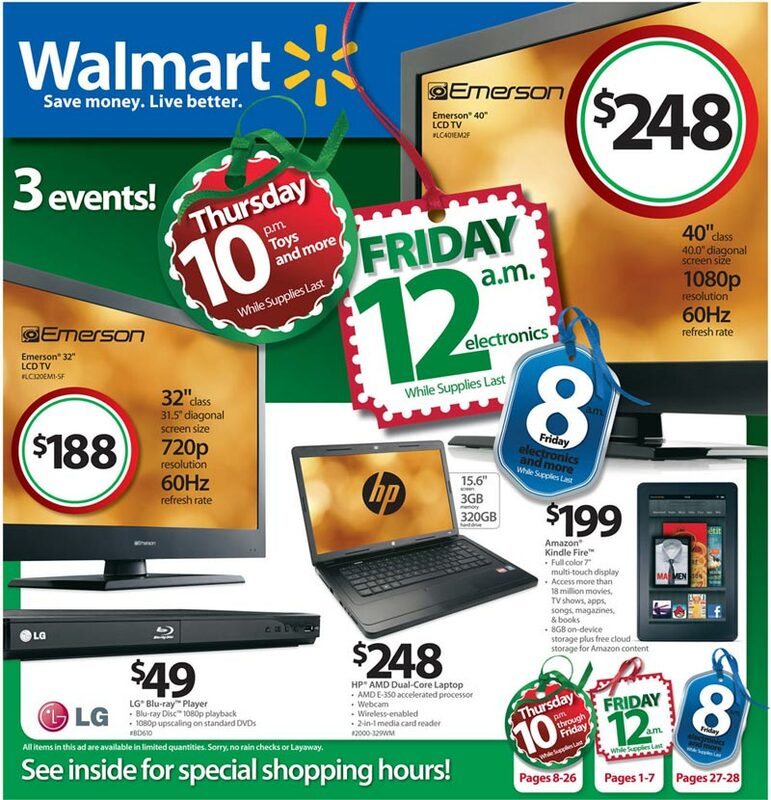 We now present the WalMart Black Friday 2011 ads so you can prepare your shopping list. Be sure to compare it to the BJs Black Friday deals. 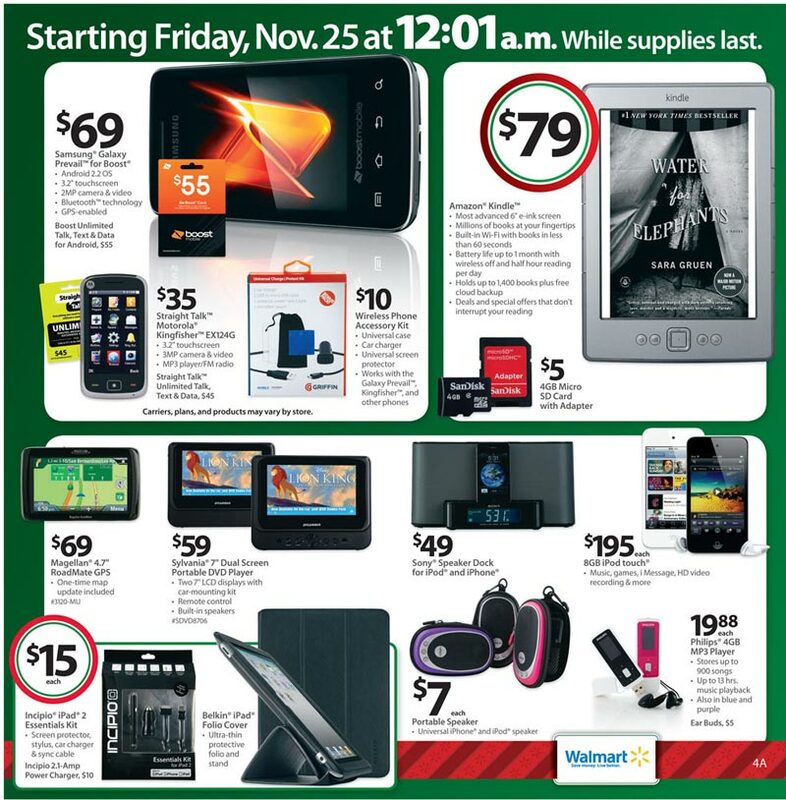 Because the Walmart Black Friday 2011 ad scan is 28 pages long, I have decided to put it on 4 pages (be sure to look at all of the pages).